CHESTER, VT – It’s always been about freedom. The new generation of motorcyclists are the ones that will see the greatest transition in motorcycling history. For so many good reasons, motorcycles are changing, and 2019 marks some milestones for those changes. 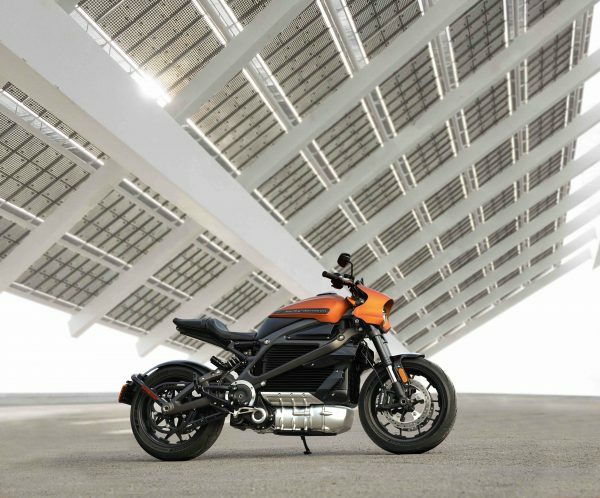 One of the more significant milestones is Harley-Davidson’s introduction of an electric motorcycle. 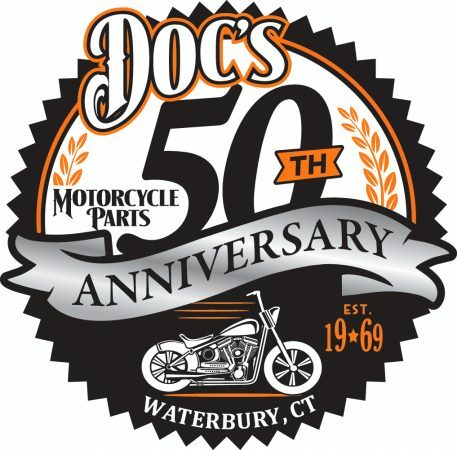 Sure, you’ve been able to purchase a new electric motorcycle for a number of years, but not from a mainline manufacturer like Harley-Davidson. 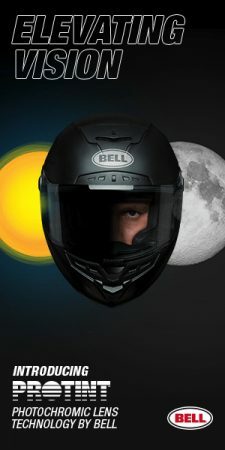 Santa Cruz, CA-based Zero motorcycles have been manufacturing some competent electric motorcycles for 13 years, and their products are highly regarded. 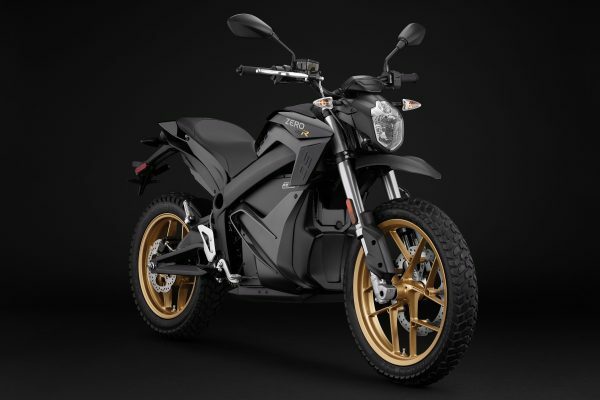 I’ve read several reviews on Zero motorcycles and the case is compelling for owning an electric, especially an off-road electric motorcycle. If you’ve done any woods riding, the idea of being out there on a silent motorcycle is quite appealing. To me, the silence would add to the freedom of the experience, and it was the freedom that attracted me to motorcycling 50 years ago. In the summer of 1968, I was working for my aunt at a restaurant/gas station on the south end of Ludlow, VT. It’s the building where Sam’s Steak House is now. I would walk to work each day from my grandparents’ home just across the Black River. There was another 15-year-old in the neighborhood who I would hang out with and he had a Honda 90 step-through. I learned to ride it in my grandparents’ pasture. There is a nicely-maintained ball field there now, but in 1968 we had the freedom to roam the acreage on the Honda. 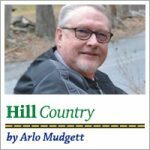 By September, I had my driver’s license and a used Bridgestone 175 street bike, along with a big stretch of freedom ahead of me. The next year the television show “Then Came Bronson” premiered. The show starred Michael Parks as a lone wolf motorcyclist who roamed from town to town doing good deeds. It ran for 26 episodes. After the show ended Parks moved to Randolph, VT just two towns away. All that show did was intensify the feeling of freedom that motorcycling provided. My generation had a lot of young people that wanted to emulate “Then Came Bronson” and I was one of them. I’ll never forget my first overnight motorcycle trip with a sleeping bag tied to the front fork – just like the TV show. I quickly learned that sleeping bags on the front of your bike was very non-aerodynamic. I ended up tying it to the pillion. My half century of experiences with motorcycling has been based on the freedom provided by the machines. In those 50 years, a new generation has come along that includes large numbers of individuals that have little interest in all things material. 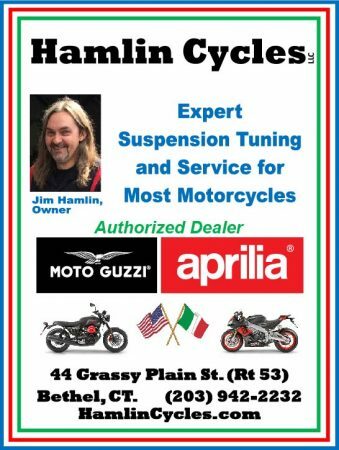 Motorcycle manufacturers are finding it very challenging to sell them motorcycles in large numbers. My generation is approaching the end of our useful motorcycle consuming years. 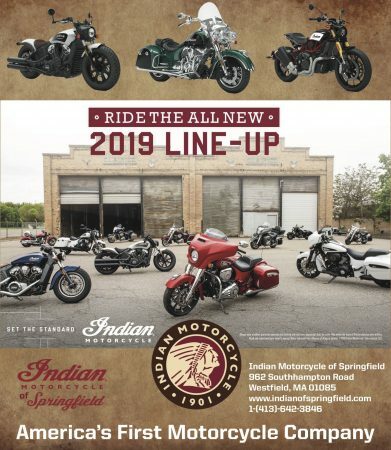 How can motorcycle manufacturers create demand for a product whose consumers are going to die-off in the coming years? I wish I knew the answer to that one. Like any tough problem, there usually isn’t one approach to a solution. For that reason, I think electric motorcycles will be a factor in keeping motorcycling alive. I recently drove a friend’s Tesla and was very impressed with the power, the quiet, and the quality of the vehicle. From what I can gather, electric motorcycles will deliver those key points in spades. The fact that you aren’t adding much of a carbon footprint to our already stressed environment is another huge plus, even though I have always felt that motorcycles deliver more for the money when it comes to keeping pollution down. So are electric motorcycles the answer to the motorcycle’s future? Hard to say at this time. 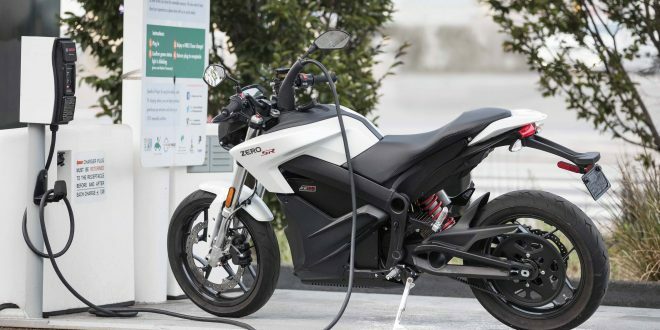 When you consider that charging stations that currently exist will accommodate electric motorcycles, and at-home charging in a 110 outlet will be the norm, it is looking good. As always, the range will be the issue as it is for electric cars. But it does seem that the fix is in for the electrification of transportation. For me, it will all come down to freedom. I don’t care if my two-wheeled experiences are electric or internal combustion as long as that sense of freedom remains.